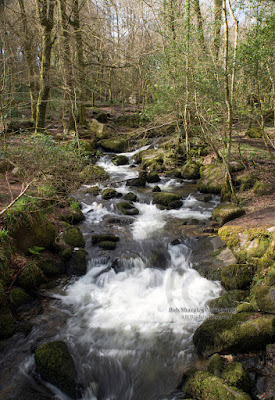 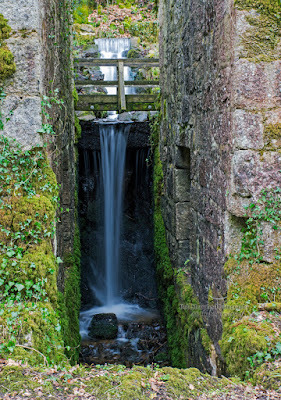 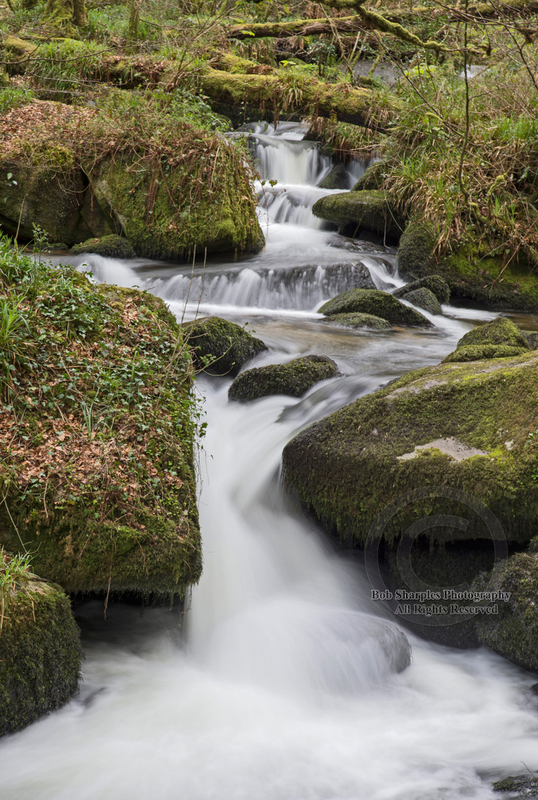 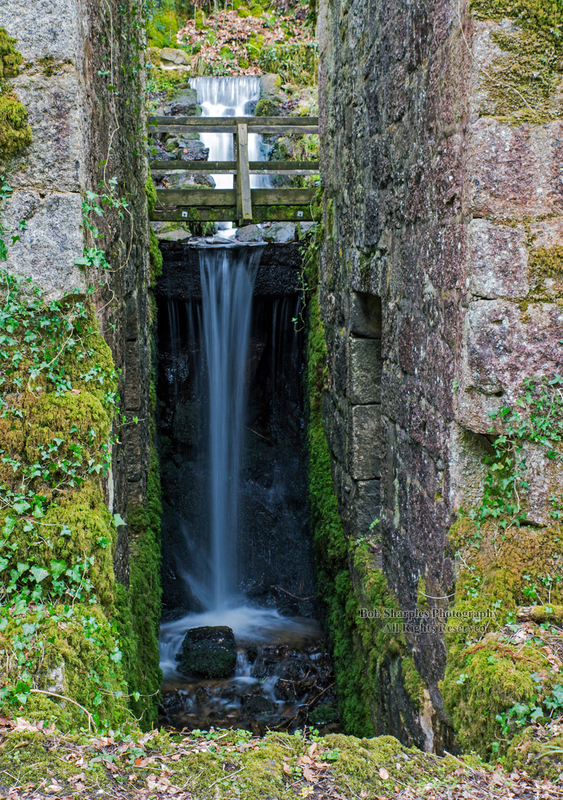 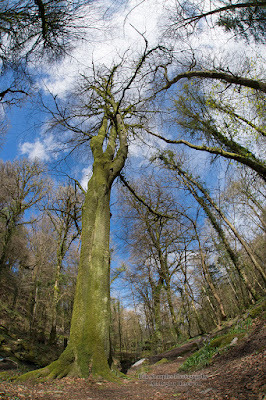 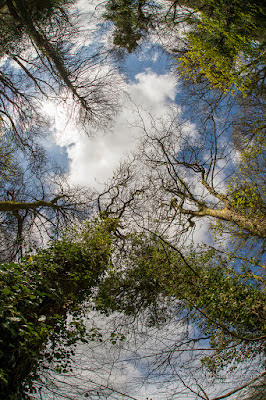 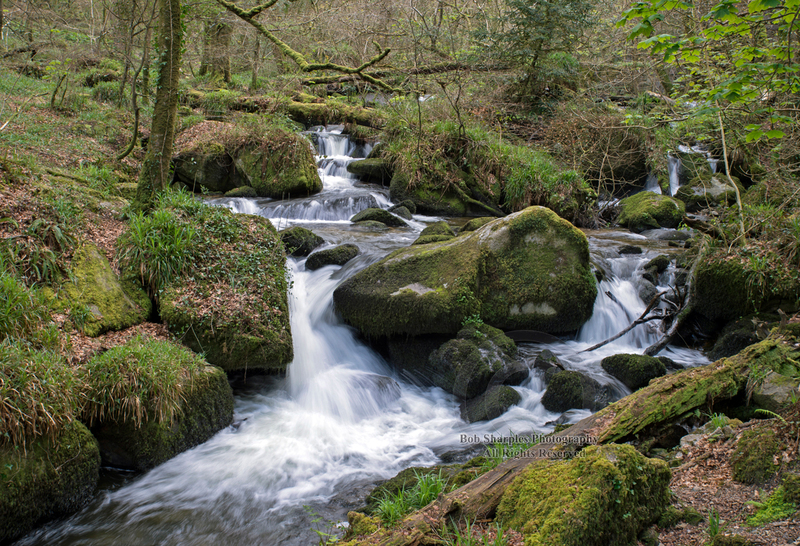 Kennall Vale is a wildlife reserve managed by Cornwall Wildlife Trust. 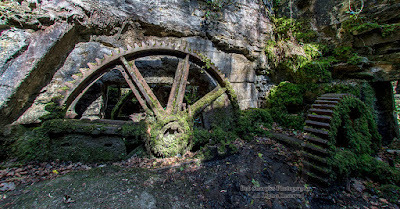 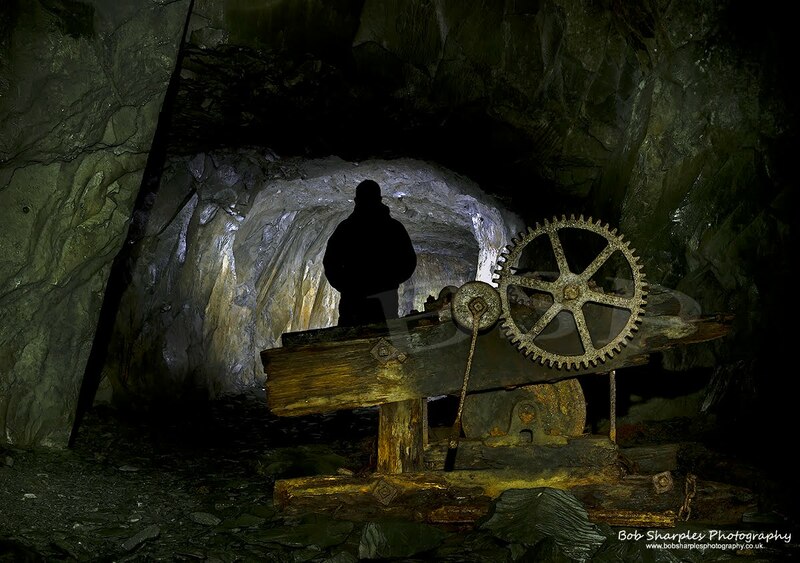 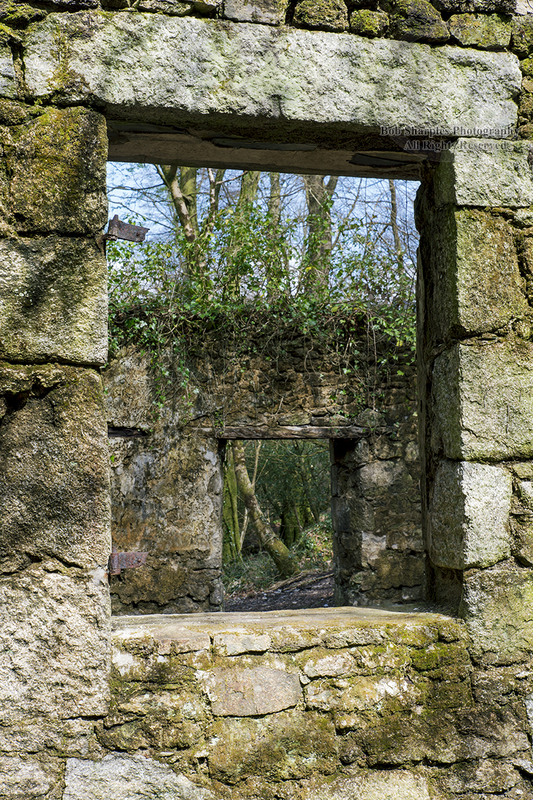 The site was used in the 1800's as a gunpowder manufacturing area. 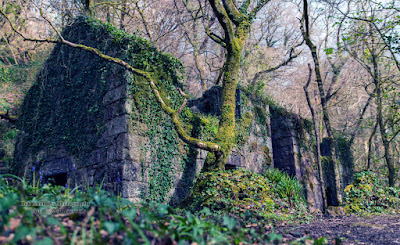 Some of the many buildings and structures remains including leats, parts of water wheels etc. 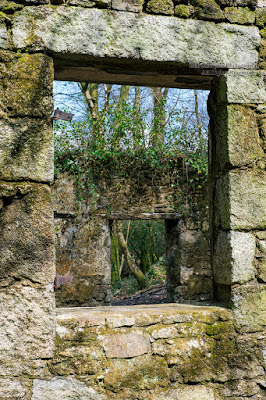 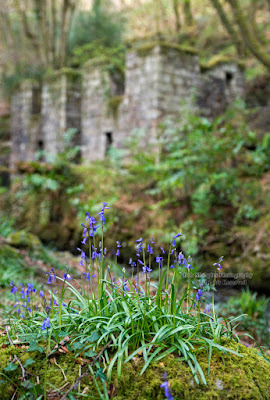 But as you wander around you can see nature is slowly taking the site back. 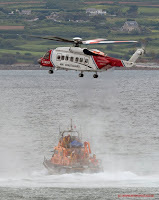 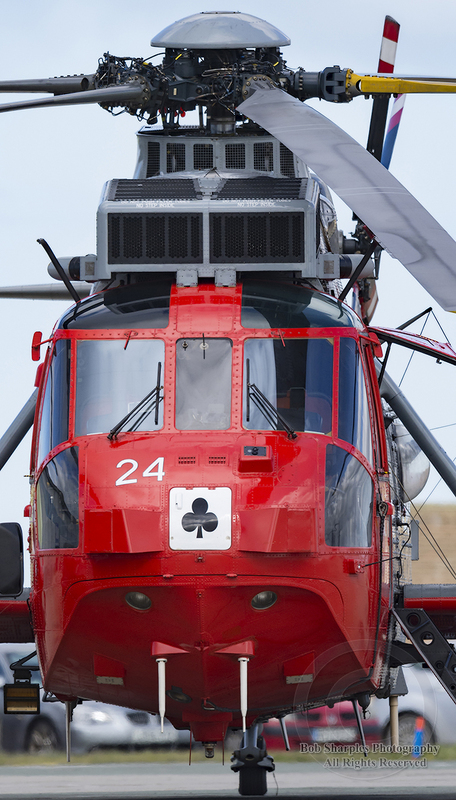 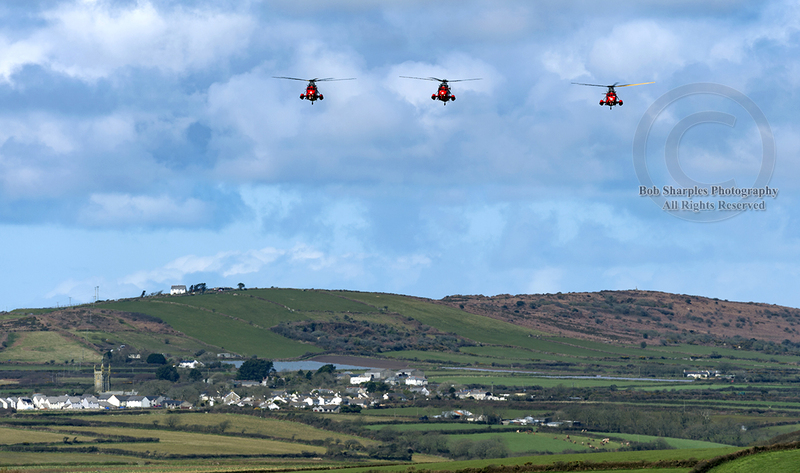 Today we finally waved goodbye to the iconic Search and Rescue Sea King helicopters. 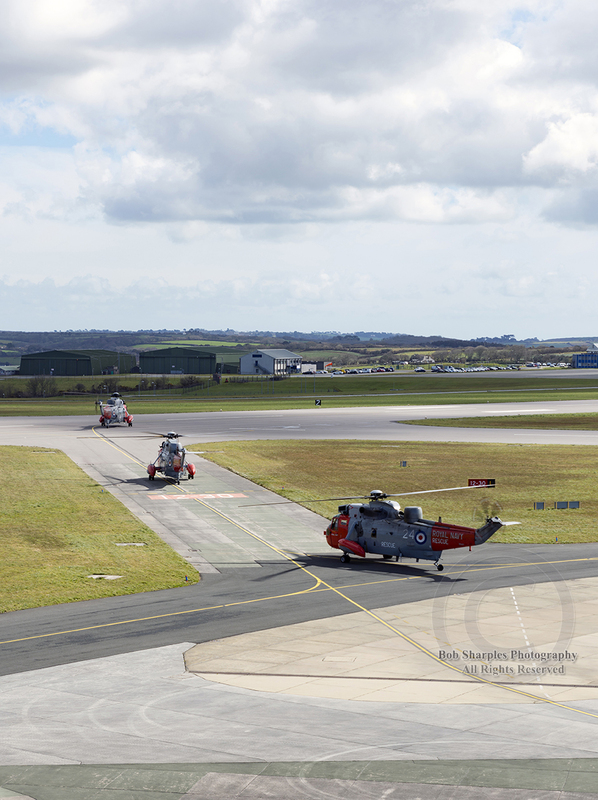 The three remaining Search and Rescue Sea Kings departed RNAS Culdrose today on their final flight. 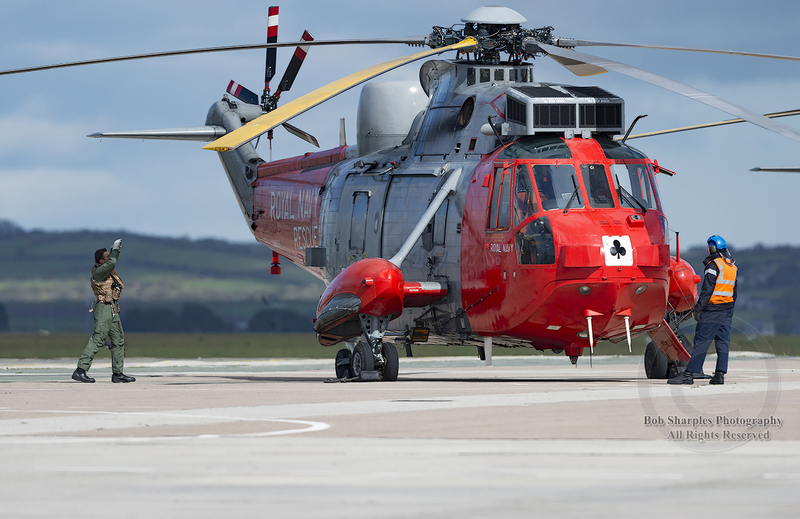 The much-loved red and grey aircraft have flown from RNAS Culdrose since 1988. 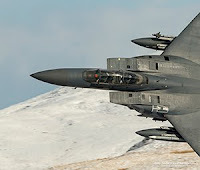 Brave aviators have used them every day to save thousands of lives in some of the most hazardous conditions imaginable. 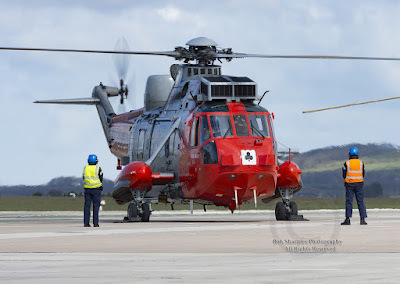 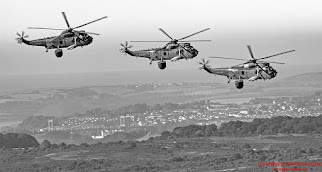 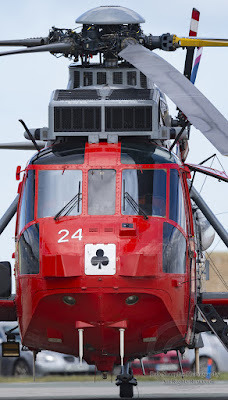 771 Naval Air Squadron and its ‘Ace of Clubs’ helicopters will never be forgotten. 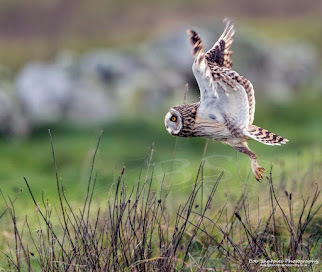 These images are featured at high-resolutions purposely so people viewing can enjoy the quality/detail/colour/beauty and behaviour of the subject matter. 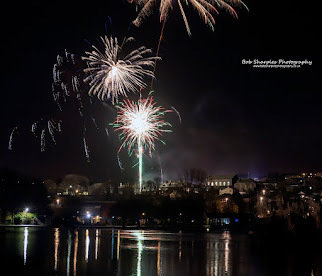 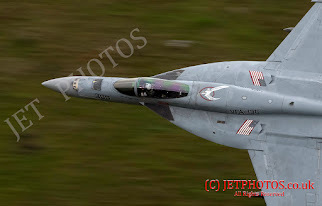 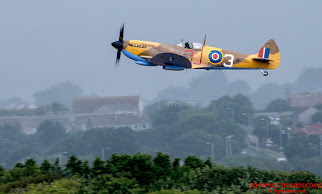 All the images are the copyright of www.bobsharplesphotography.co.uk . Unauthorised use/downloading of the images will be treated as an infringement of copyright and legal action will be taken.